Further delays to reforming the Renewable Heat Incentive (RHI) could threaten the UK’s climate change goals, the Anaerobic Digestion and Bioresources Association (ABDA) has warned. 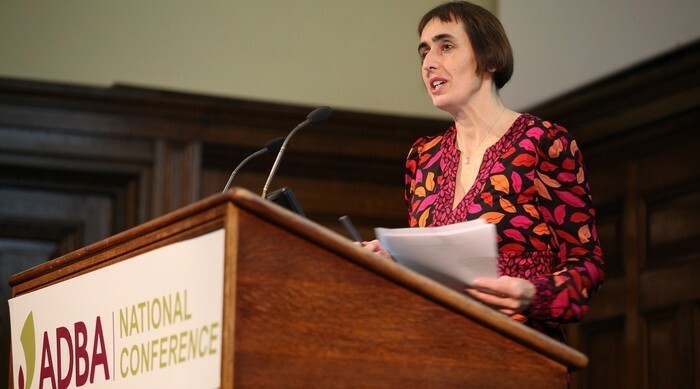 The ADBA’s chief executive, Charlotte Morton, said last week’s decision by the government to delay tabling legislation around reforming the RHI until next year is a “significant threat to the UK’s ability to meet its climate goals”. The legislation was originally due to have been introduced in the spring, but was delayed after the Conservatives called a snap general election. The proposed changes would restore tariffs for the production of renewable heat to previously higher levels, facilitating the construction of anaerobic digestion (AD) plants that can produce renewable biogas, which can be upgraded to biomethane for injection into the gas grid. The ADBA claim millions of pounds of investment in AD plants is currently on hold, waiting for clarity and certainty from government. Morton said she has written directly to ministers at BEIS, emphasizing the need for the legilation to be passed as soon as possible. “This delay not only puts millions of pounds of investment at risk but on a wider level is a significant threat to the UK’s ability to meet its climate change goals. “We’re also very concerned at the suggestion from BEIS of new restrictions on the number of AD plants that can receive tariff guarantees,” she added. AD treatment specialists Clearfleau have also written directly to business secretary Greg Clark warning that the setback is “delaying injection of significant volume of biogas generated from industrial residues into the gas grid, limiting the ability to curb UK carbon emissions”.